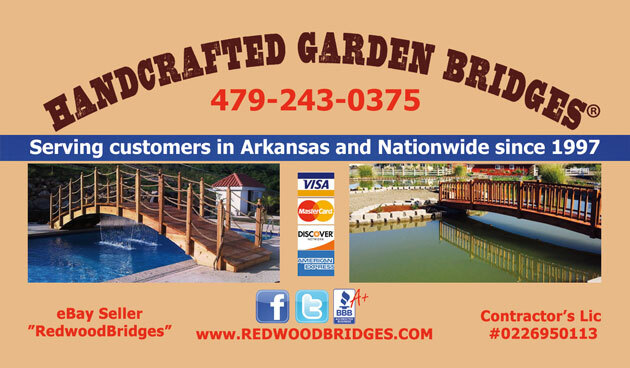 Call us today at (479) 243-0375 or email us at jrodbird@yahoo.com. © 2019 Rodney Bird Enterprises. All rights reserved.